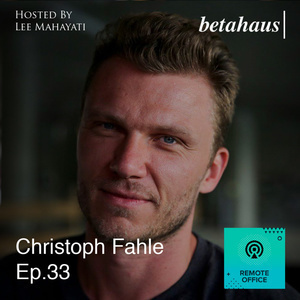 As part of pioneer coworking movement in Berlin and Europe, the idea behind Betahaus was to create a place for collaboration and personal fulfillment where you can work on your dream or a business idea to fulfill your dream and where you can find like-minded people to do things together. We're growing to 16 locations using franchise model. Each of several locations needs to pay a fee and share the revenues. In beginning, every space who is called Betahaus gets a lot of help to set up. We have training and manual to run a coworking space. 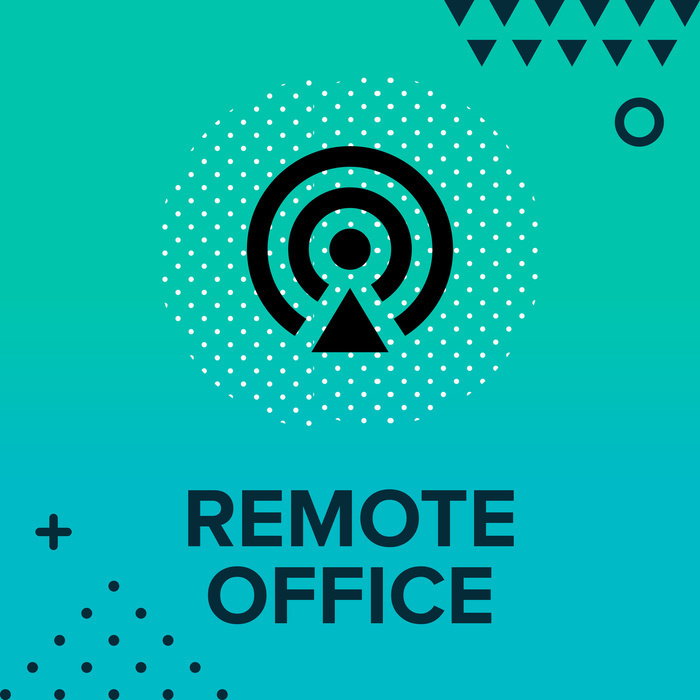 We have very good processes how to run the reception, how to find new members, how to sell our product, how to do online marketing and what kind of events to run in a coworking space. We also work with a lot of spaces that have their own name and independence. It's also the idea behind one coworking. There's a small offer that is for free you can go for free for one day in a month. Then you have to pay. Betahaus camps We organize a camp for coworkers. A mixture of holiday and work. We offer workshops and exchange possibilities for people who want to learn while they are on holiday and work because we have WiFi and coworking area. Hardware co We discovered the trend. The startups in our coworking space have ideas which connected to hardware devices and IoT devices. And the most answer what we got is a laboratory or a workshop to build everything because the equipment is very expensive to build new electronics. We talked to some sponsors and they helped us to create a hardware lab and a program to support those startups. Once or twice per year, we run a hardware accelerator. We give the startups the possibility to work on the prototypes and to learn from mentors and from successful entrepreneurs. We offer infrastructure and tools only during the program. We have three weeks of our program and during that three weeks you can apply to be part of it then you can use everything. A couple of years ago, we have included as part of the membership but it was very complex and complicated, so need teachers and mentors. Betapitch and Betahaus X. With Betahaus X, we started a consultancy or an agency which helps big corporates to understand innovation and to learn how to be innovative like a startup. It's like an accelerator the ideas to accelerate ideas and also to have the big organizations in Germany to learn from the startups. We organized startup competition it is called Betapitch. Betapitch is open for everybody. The idea is that everybody especially young startups can apply to be part of it and then become one of the local winners. Then you come to the final in Berlin. The idea is to bring startups to the top to improve the idea and to help them grow. We hope to find many more partners all around the world to build a big Network also with one coworking. For Betahaus ourselves, I think we want to identify interesting growth opportunities and more locations around the world but also become a very good collaborator. I think we don't need to conquer the world alone we can do it together.